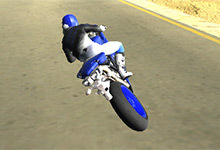 Motorbike Simulator is an extraordinary motorbike game with very good graphics. 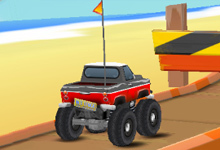 You actually do not have any specific goal in this game. 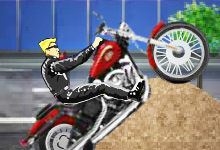 Motorbike Simulator allows you to do whatever you want. 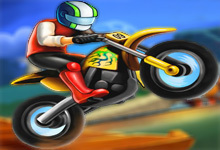 Choose your motorbike, drive around or perform insane stunts. 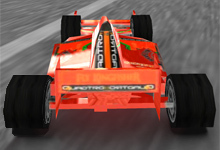 Feel free to drive across the green plants or you can reach a maximum speed if you drive with your motorcycle on the motorway. 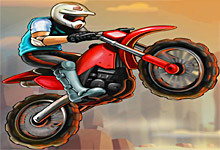 Motorbike Simulator is a free game which can be played at bikegames.biz. 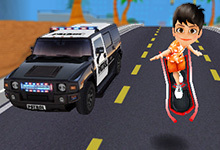 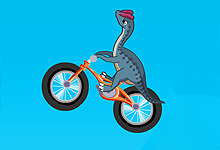 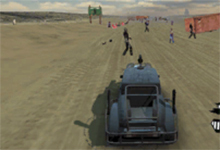 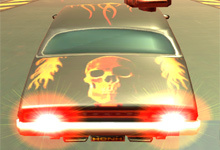 This game have been rated from administrators of bikegames.biz with 4.75 stars out of 5.